Want to get into the market? Start here!!! This solidly built older style unit ticks all the boxes. 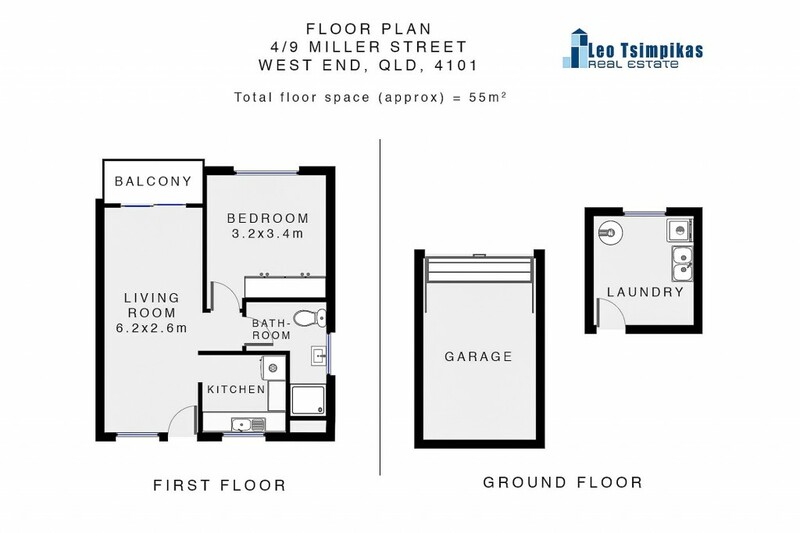 1 bedroom, 1 bathroom, lock up garage and separate laundry/storage room is ideal for the owner occupier OR the investor looking to getting into the the market sooner rather than later. Affordable with low body corporate in a small block of 8 it is a compulsory way to save and end up with something of value. Located in a quiet area of West End down by the river, parks, close to transport and a short stroll to Restaurants, bars and all the Inner City attractions. U.Q is just a ferry ride away, coffee shops are abundant. In original condition just do it your way and call it home. Must be sold to finalize estate $279,000 - All offers considered.